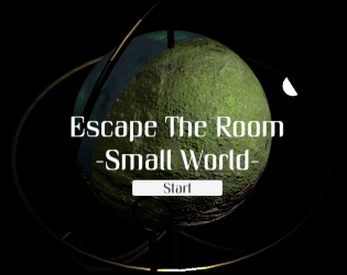 This was made for the Ludum Dare 38 "Small World" game jam. You are locked in a cultist's room and must escape. Manipulate the globe to have different weather effects and solve puzzles!